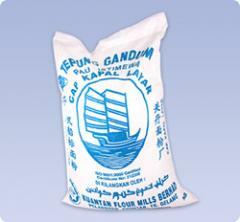 KFM's mission is to manufacture the highest quality of flour products and to provide services with exceptional value to our customers. 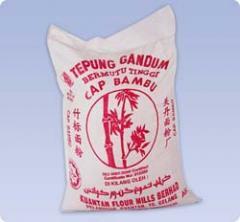 KFM will provide a pleasant, nurturing and growth-oriented environment to encourage our employees to improve and to be highly productive. 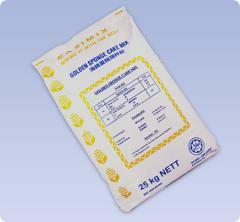 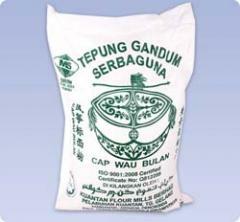 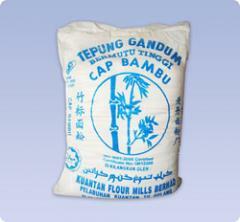 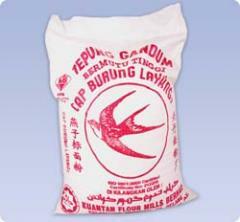 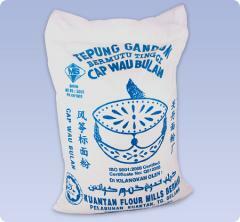 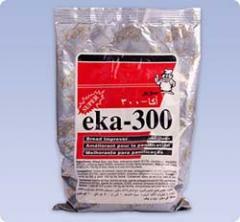 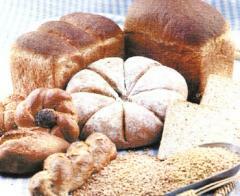 A complete range of products and services Kuantan Flour Mills, Bhd.. All information about Kuantan Flour Mills, Bhd. 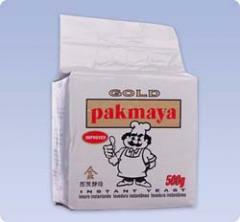 in Kuantan (Malaysia).